We currently have a monitored security system that signals when set the doors opening and a few beams in the facility that if broken will also send a signal. Also the heat and smoke detectors for fire are monitored. This is all done trough the phone line. However I would like to get away from a third party monitoring system and install a cctv system like you sell. One concern we have however is the fire alarm system that is connected direct to the security company. Can smoke and heat detectors be connected or monitored easily with your system? What we would like to have happen is if a smoke or heat sensor goes off we are sent a message on our blackberry warning us to check out the situation and make the appropriate decision at that time. I think the same idea would be helpful if we had motion detector camera, or use our current door sensors and motion sensors to that once set at night will send us a message if they detect motion and again we can check out the situation and make the appropriate decision with the cctv sytem. 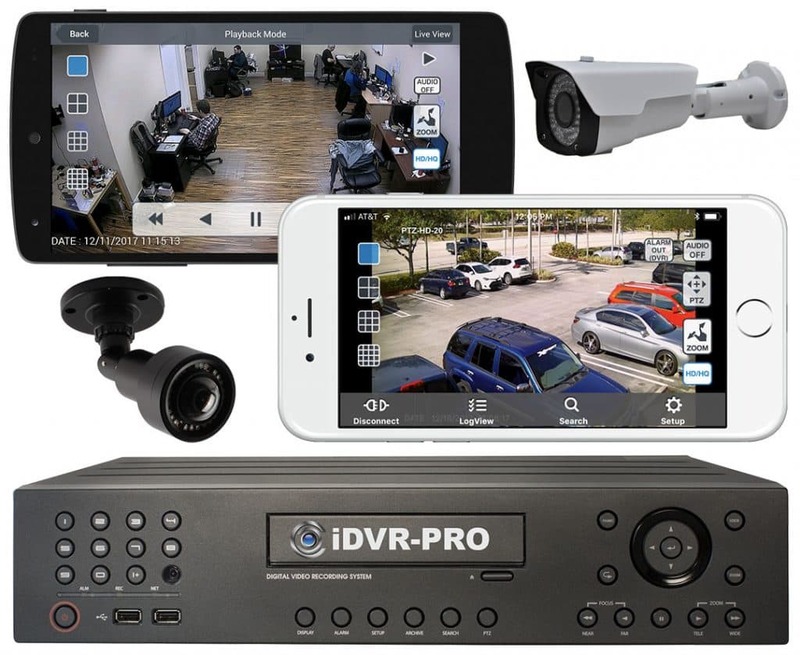 We have two surveillance systems that are capable of being integrated into alarm system I/O devices, our NUUO surveillance systems and our Geovision surveillance systems. Basically, you connect these IO boxes to the surveillance DVR via USB. Then connect your dry contacts, smoke sensors, heat sensors, etc. to the IO box inputs. 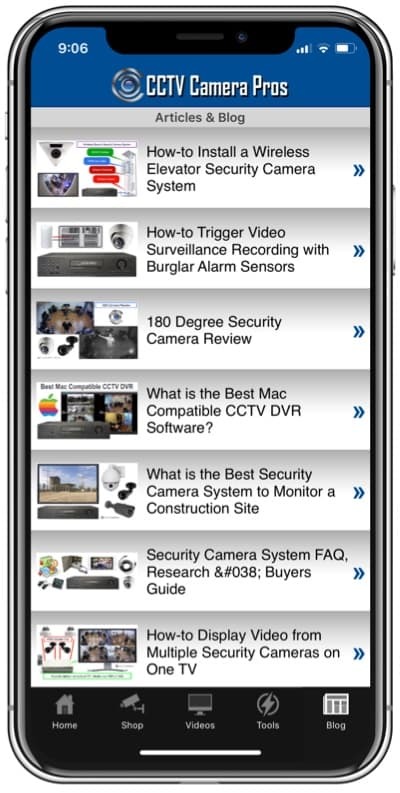 In the surveillance software, you can configure that the alarm input from an IO device alerts you via email. Configure the email address to be the address of your SMS device and you will get a text message on alert from the surveillance system. At that time, you can remotely log in to the system from a computer or mobile phone to see what is going on. If you are using Blackberry, only the Geovision system supports remote viewing from Blackberry at this time. The NUUO Blackberry phone support is coming out later this year. Both systems currently support iPhone access via a free app.